Recently I have upgraded my PC and bought a brand new Msi RTX 2060 Ventus XS OC 6GB GDDR6 graphics card for playing some latest games at ultra settings. I'm currently using LG 22MP68VQ LCD Monitor, which supports Full HD 1080P resolution and RTX 2060 … [Read more...] about RTX 2060 Review and Gaming Performance Test with Core i5 8600K. When we purchase a brand new Hard Disk Drive (HDD) or Solid State Drive (SSD) and want to replace with old drive, which is currently attached in the System. 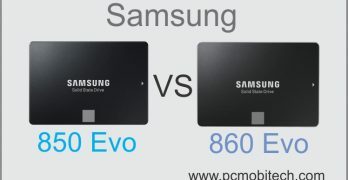 The first problem we face related to OS, The Operating System which is installed on the … [Read more...] about How to Move Existing OS from HDD or SSD to A Samsung SSD? WIFI Technology holds great importance in our lives. As well as WiFi technology has made human life too much faster & easier, about which we couldn't think before 10 years ago. 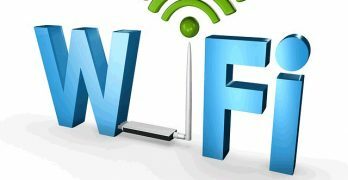 Today every Smartphone, Laptop, and other devices are coming with … [Read more...] about How to Convert a non-WiFi PC to WiFi powered in a very Cheap price. 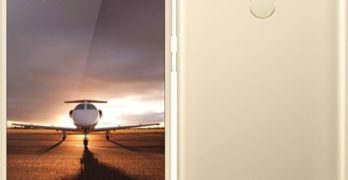 5 best Android Smartphone under Rs. 10000 ($150) in 2016. When we think to buying a new smartphone under Rs. 10000 (approx $110-$160). We first look for a mobile that has good Ram, Storage, Battery and HD screen. And now we can get a good mobile under Rs. 10000 ($150) that has powerful configuration. 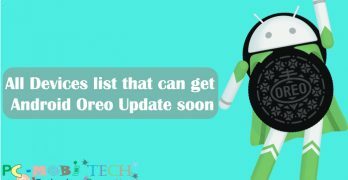 A Good … [Read more...] about 5 best Android Smartphone under Rs. 10000 ($150) in 2016. 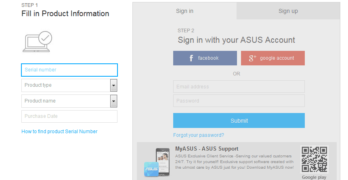 How to register ASUS products (Notebook, Mobile) Warranty online. When you purchase any ASUS product (Computer, Laptop, Notebook, Mobile etc.) from Online Shop or offline (Local Shop). Seller will suggest you to register your product online with Asus. 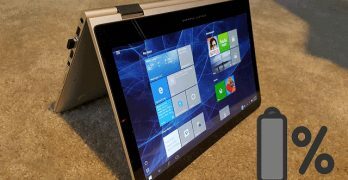 It is not mandatory, But it will help when you contact to ASUS … [Read more...] about How to register ASUS products (Notebook, Mobile) Warranty online.